According to the National Council for Higher Education (NCHE), a total of 26 Ugandan private universities are at risk of being closed for operating with expired provisional licenses. In a closed meeting held with the affected universities yesterday, NCHE gave them a grace period of one year to obtain a charter, and failure to do so will lead to their immediate closure. The NCHE added that provisional licenses for 11 universities are about to expire but the affected universities pleaded with NCHE to be added more time so that they can set up the required facilities. 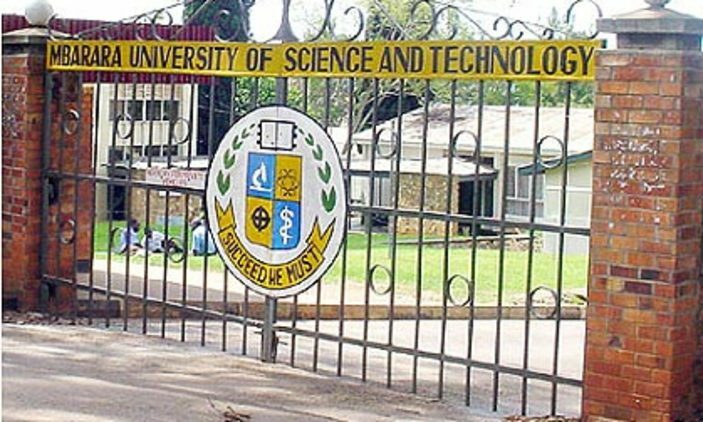 According to Dr Pamela Tibihikirra-Kalyegira, the director of quality assurance and accreditation at NCHE, for a university to attain a charter, it should admit qualified students for specific programmes, have all their programmes accredited, have good facilities, PhD staff and should also conduct research and community services. Dr Tibihikirra added that if the affected universities fail to hit the headline, they will either be merged, closed or be turned into vocational institutions. It should be noted that only 18 universities out of the 53 total universities in Uganda have been able to obtain the charter status from the President. According to the Universities and other tertiary institutions Act, section 97(3), a provisional license issued to a private university shall be valid for at least three years from the date of publication of the gazette by the national council. Below is the list of 26 universities which are likely to be closed over failure to obtain a charter in the next 12 months.